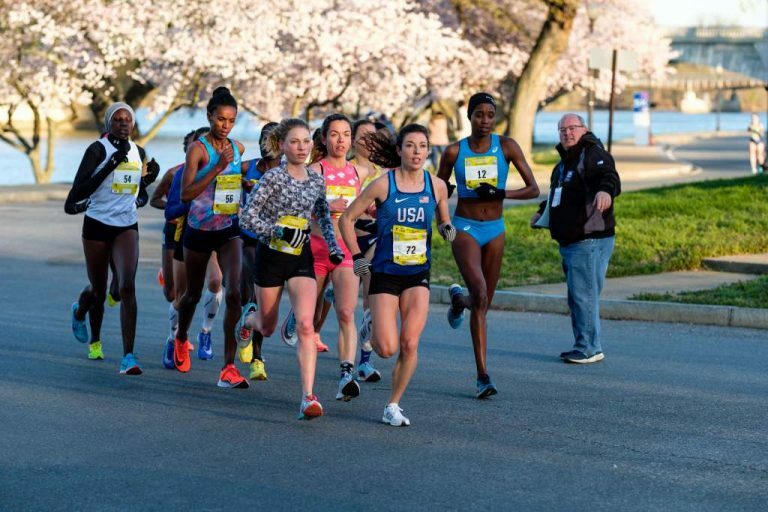 Ran a 52:17 ten mile at Cherry Blossom - just 6 seconds from setting the American women's record for ten miles. Thanks alum. I know Emma. My oldest was a teammate at BSU. She ran into Emma training on the greenbelt a week or two ago. I'll tweet her a congrats.